Full range of freight and logistic service located in Miami, Florida – a few minutes away from MIA International Airport and its specialized in sensitive and controlled temperature products. CJL Express is a leader in Pharmaceuticals Freight Logistics servicing all Latin American and beyond. CJL EXPRESS is a licensed freight forwarder authorized to handle pharmaceuticals with the Florida Department of Health. Pharmaceutical companies should always check to see if they are using a freight forwarder, licensed to handle pharmaceutical and biological items. CJL Express is an independent, fully insured, and bonded international freight forwarder offering a one stop shop for your international freight, logistics, warehousing, customs, and transportation needs. Our extensive network of international forwarding professionals understand your business needs and offer personalized service to meet them. Our staff speaks English, Spanish, and Portuguese ensuring a seamless delivery of your freight with international customs agents. 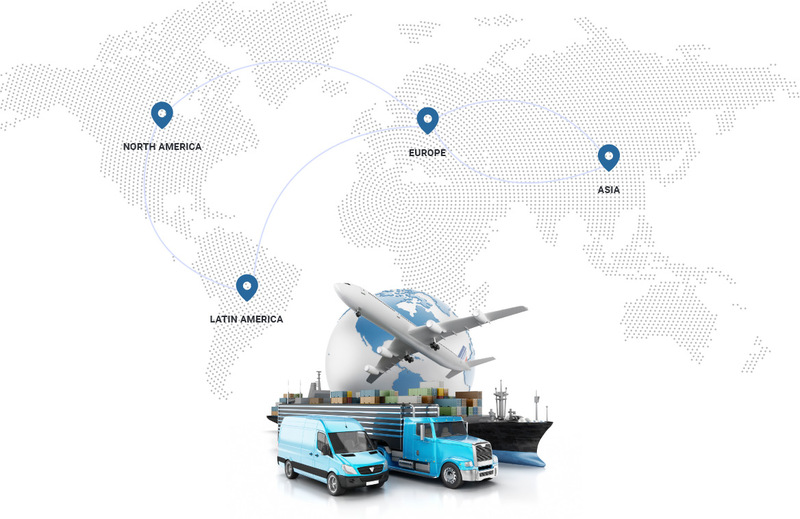 CJL Express is an independent international freight forwarder offering the full range of services associated with international freight logistics and transportation. Our extensive network of international forwarding agents combined with the latest technology enables us to offer a comprehensive yet personal service to all of our clients. Whether we're shipping your sea freight across the oceans, flying your express air cargo through the skies, hauling road freight across the land, storing your goods in our Freeport and bonded warehouses, or clearing your goods and brokering with international customs bodies, we're here to guarantee smooth, trouble-free freight forwarding across the globe.